How many earth-like planets are in the universe? Start Whatever Happened to… Nuclear Fusion? On March 23, 1989, a hopeful news story spread rapidly to every last corner of the globe: two researchers had obtained a “clean and virtually inexhaustible source of energy” through a “surprisingly simple experiment,” according to a press release distributed at the time to publicise the alleged discovery. Only one cubic foot of seawater, the resource used by the technique, was enough to produce the same energy as ten tons of coal, said Martin Fleischmann from the University of Southampton (UK) and Stanley Pons from the University of Utah (USA). The device created by the researchers was so simple that it seemed more typical of a college laboratory than the most revolutionary finding in the history of energy. However, as we now know, it was not the most revolutionary finding in the history of energy. So-called cold fusion was one of the greatest fiascos in the history of science. Other researchers were unable to replicate the results of Fleischmann and Pons, and many hastened to clarify that there was no credible theoretical basis to support their proclamation. From the point of view of humans, nuclear fusion can be considered the most important natural source of energy in the universe, since without it we would not be here. 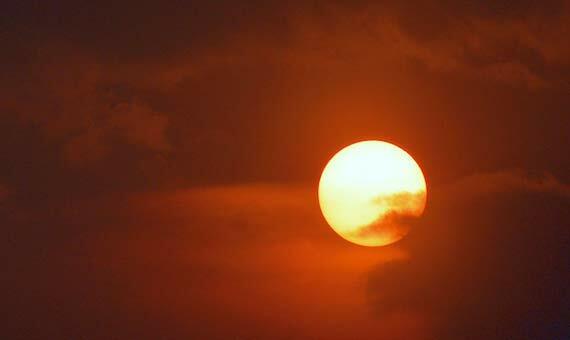 The Sun fuses protons, or the nuclei of hydrogen, to produce helium, releasing light and heat and emitting neutrons. It has been doing this for almost 4.6 billion years, and scientists believe that it has enough fuel left for at least one billion more years. Since the mid-twentieth century, when the process by which stars work was understood, human beings have aspired to reproduce the fusion process artificially. 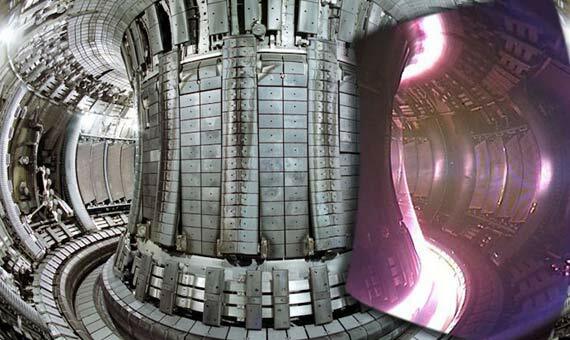 “The huge potential of fusion has been known for many years,” Ian Chapman, the first director of the UK Atomic Energy Authority (UKAEA), tells OpenMind. The process that takes place in the Sun is produced at millions of degrees. At these temperatures a plasma is formed that dislodges the electrons from their atoms and allows the nuclei to approach each other to achieve fusion, either using normal hydrogen or its isotopes deuterium (with two neutrons) or tritium (with three neutrons). Fleischmann and Pons argued that an electrolysis process using palladium concentrated deuterium in the metal to the extent necessary to cause fusion. But unfortunately, it is not so simple; to create a fusion reactor, researchers have to build small suns on Earth. The most popular of the systems developed so far is the tokamak, a donut-shaped reactor that keeps the plasma confined in its interior by an internal electromagnetic current. This is the option chosen for ITER, a large fusion reactor of 30 metres in diameter that is being built in Cadarache (France) and that arises from an agreement signed in 1985 by the then-leaders of the United States, Ronald Reagan, and the Soviet Union, Mikhail Gorbachev. 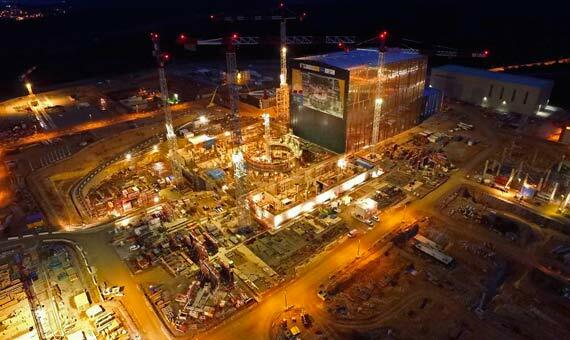 ITER, under construction since 2007, is funded by seven partners: the European Union (plus Switzerland), the US, Russia, China, India, Japan and South Korea. The complexity of ITER has delayed the projected start of the plasma injection from 2016 to 2025 and has raised its cost to an estimated 13 billion euros, but once finalized and in operation, there will still be many challenges to overcome. The first is that the energy produced by the fusion must be greater than the energy invested in it; in other words, that it produces net energy. Daniel Clery, physicist, journalist for Science magazine and author of the book A Piece of the Sun: The Quest for Fusion Energy (Overlook, 2013), explained to OpenMind that in the 1990s it was almost possible to reach this point of equilibrium In the Joint European Torus (JET), the largest tokamak in the world, located in Culham (UK) and managed by the UKAEA. “I have little doubt that ITER, when it eventually gets finished, will achieve that goal and maybe even demonstrate significant energy gain,” says Clery. But even then, there will be other challenges before the reactor can provide power to the grid. “Researchers will have to figure out how to keep the plasma stable and burning for long periods of time; how to stop high-energy neutrons degrading the structure of the reactor; how to breed tritium to use as fuel; and innumerable other problems,” adds Clery. “So fusion power may turn out to be possible, but not practical. But we will never know until we try and unless governments and the power industry invest more it will be decades until we find out,” he concludes. Chapman sets some dates and numbers: at the beginning of the 2030s, ITER will produce 500 megawatts, consuming between 50 and 100. The head of the UKAEA points out that ITER will solve many of the problems still pending with the support of researchers from other facilities already in operation, like the JET of Culham. “The EU roadmap for fusion anticipates demonstration fusion power on the grid around 2050, and commercial power-plants thereafter,” he summarizes. But as ITER continues on its way, scientists work on alternative solutions to the tokamak. Among those that also work by magnetic confinement, one that stands out is the stellarator, with a shape reminiscent of a Möbius strip, and where external coils control the plasma. “It is more stable than tokamak and allows for a longer operation,” explains Boudewijn van Milligen, researcher at the National Fusion Laboratory of the Centre for Energy, Environmental and Technological Research (CIEMAT) in Spain, which houses the TJ-II stellarator.